When was the last time you had to turn your phone around to click a picture of yourself using the rear camera? Moreover, how many attempts did it take for you to get yourself properly in the frame? It goes without saying that clicking pictures prior to the selfie phenomenon was nothing short of a nightmare. However, as the appeal for self-portraits grew, so did the need for a better front-facing camera on our smartphones. Well, phone makers came through and today, we’ve got some incredible selfie-centric devices in the market. With Diwali just around the corner, you might be looking forward to clicking some festive selfies (or groupfies) with your friends and family. Well, a camera is only as good as the photographer and therefore, we have rounded up the best tips to give your groupfies that oomph factor – and of course, to garner all those likes and hearts on Facebook and Instagram. So without any further ado, here’s how you can take the social game to the next level. Diwali is also known as the festival of lights and coincidentally, our first tip for you is also about the use of good lighting conditions. While you could apply a filter to your picture post clicking it, it can’t compensate for natural light. We would recommend you and your friends/relatives to stand either directly under the source of light or with the source facing you. This way, you’ll have the best distribution of light spread across your face, resulting in a good selfie/groupfie. The way you hold your phone can make or break your selfie/groupfie. More often than not, holding a smartphone below the face level often results in a bad picture (double chin, anyone?). Therefore, we recommend that you hold the smartphone above your face as it will not only give you a broader shot for your groupfie but will also result in a much better picture overall. We’ve all been there – the tallest person in the group is tasked with holding the smartphone for a groupfie. However, if there are a lot of people in your group, then there’s only so much a person can stretch to fit all your friends in one frame. The solution? We know your first answer would be use a selfie stick, but do you like carrying it around? Well, there are smartphones which have an intuitive approach to this. 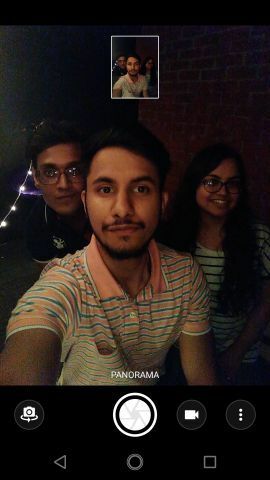 The Moto G5s Plus‘ front camera for example, comes with a panorama mode, which manages to fit everyone in. Even if you’re hard-pressed to click a selfie in a poorly-lit environment, most smartphones today ship with a screen flash functionality. Moreover, certain brands like Motorola even include a selfie flash with their smartphones which remove the need for good lighting from the equation completely. While it doesn’t make up for natural light, bear in mind that some details are better than no details at all. As we mentioned before, smartphone photography has come a long way and not only are smartphones equipped with better optics, they come bundled with some nifty software tweaks too. Take the recently-launched Moto G5s Plus for instance. 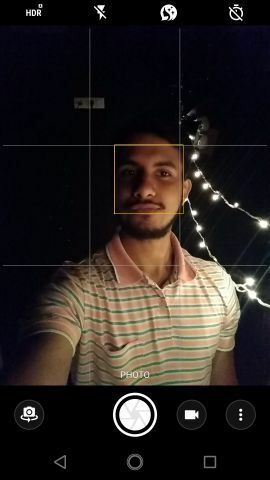 The handset features an HDR mode for the front-facing shooter which means that it can capture greater details from the bright and darker areas in your selfie. 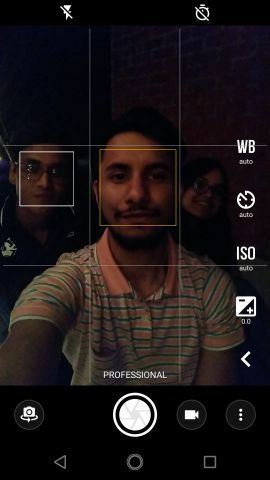 Moreover, the phone also comes equipped with a dedicated beauty mode. That’s not all, it’s among the rare devices that offer a professional mode for the front-facing camera as well. 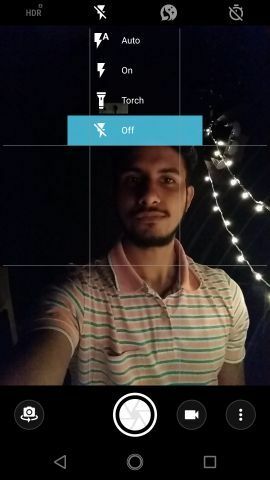 So you can easily tweak the Whitebalance, ISO, and exposure to set the scene for a great selfie. With these tips at your disposal, we are certain that you will have some incredible groupfies to post on your social media accounts this Diwali. So what are you waiting for? It’s time to go on a selfie spree. 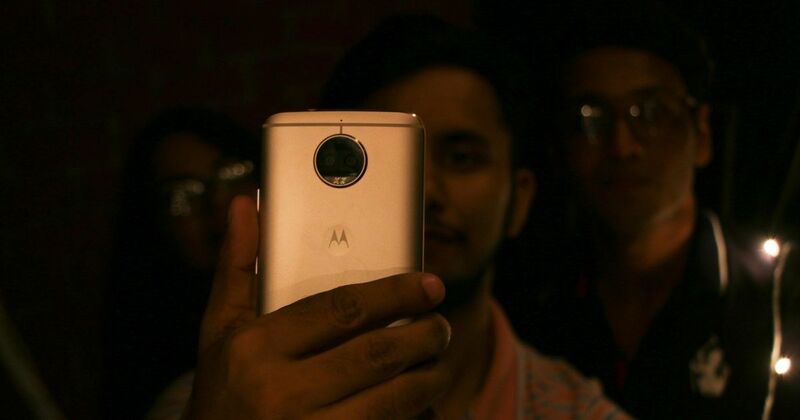 The Motographs series is brought to you by in partnership with Motorola and aims to help you capture the best memories from your smartphone camera this Diwali.